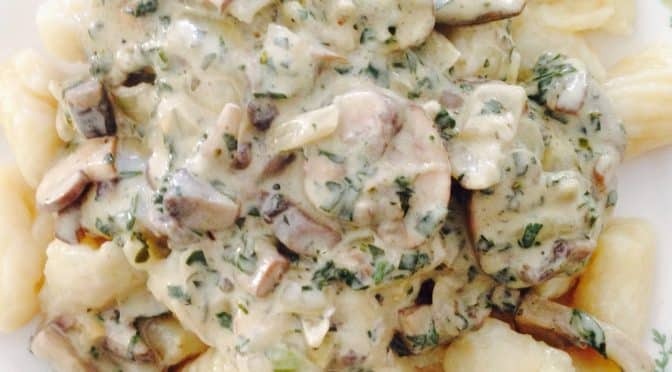 Creamy Mushroom and Truffle Gnocchi. OMG This is a delicious dish. 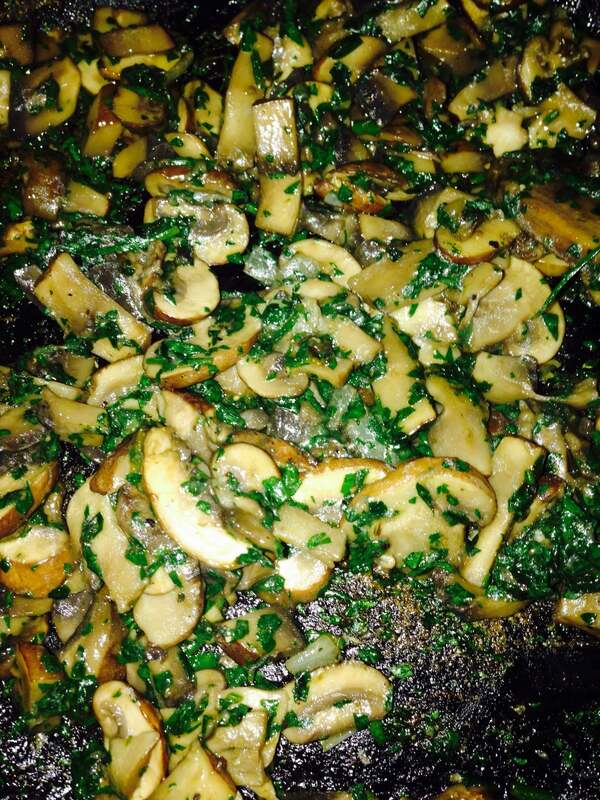 Mushrooms and parsley are like a marriage made in heaven. Then add a touch of truffle too! It’s even vegetarian! Lets get on with it. Make the onion mix and the mushroom mix separately. 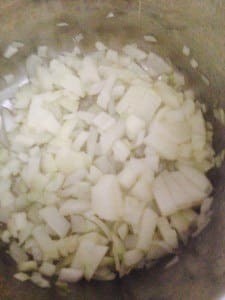 In a small saucepan put the olive oil and onions. Salute until soft and translucent. 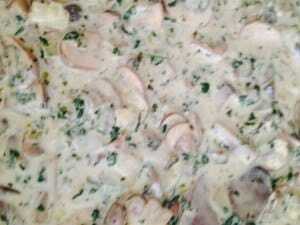 Then add the oregano, parsley and garlic. Saute for a few minutes more until the parsley becomes soft and wilted. 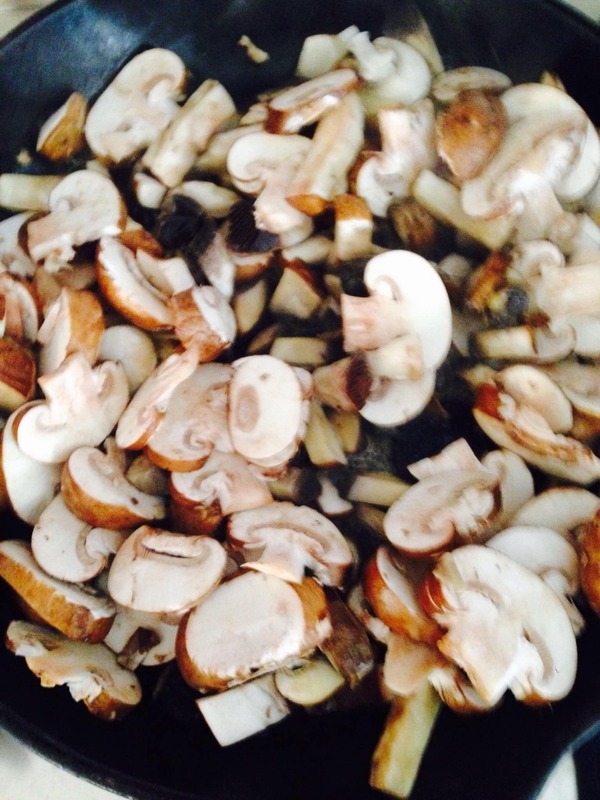 In a medium frypan, on high heat, put the butter and all the mushrooms. Cook quickly and stir occasionally to prevent sticking. Add the Porcini salt and pepper. When the mushrooms are nicely browned and cooked add the onion mix. Turn down heat. Stir gently together. Add the light sour cream. Stir to distribute. 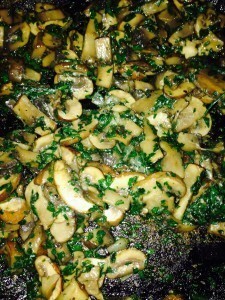 Add the truffle oil or shaved truffle. Test seasoning. Adjust as necessary. 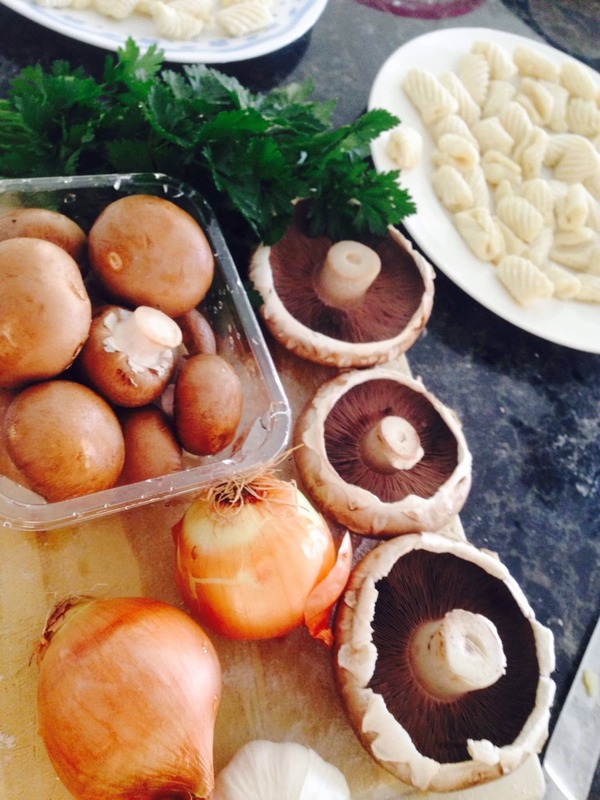 Put the prepared gnocchi onto plates to serve. 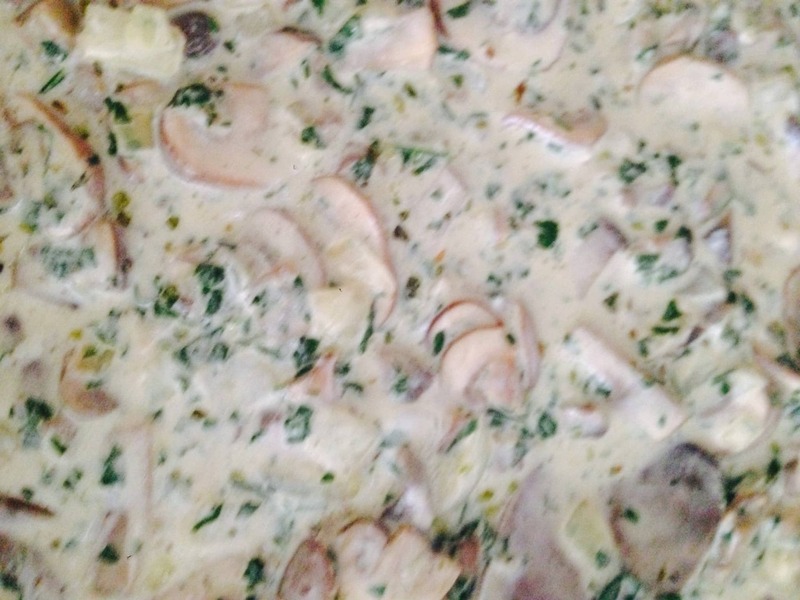 Add the Creamy Mushroom and Truffle sauce. 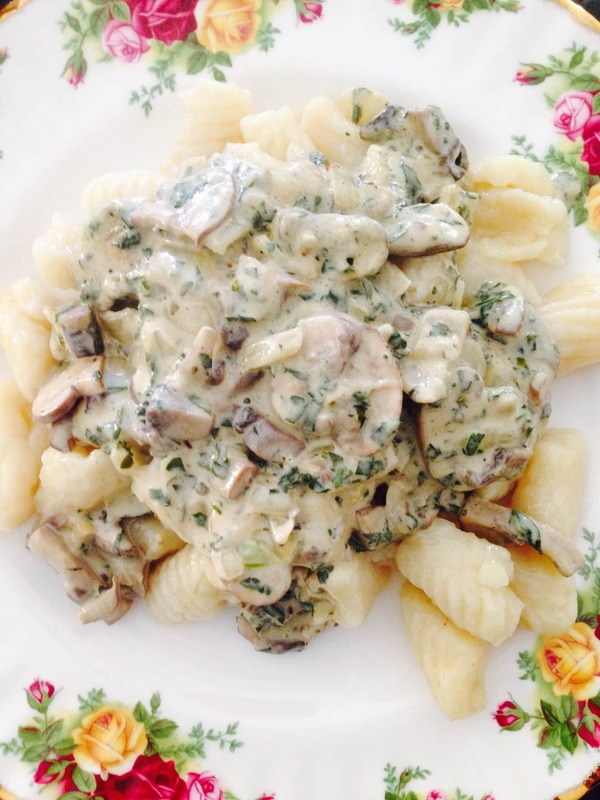 Serve immediately with the parmesan cheese.